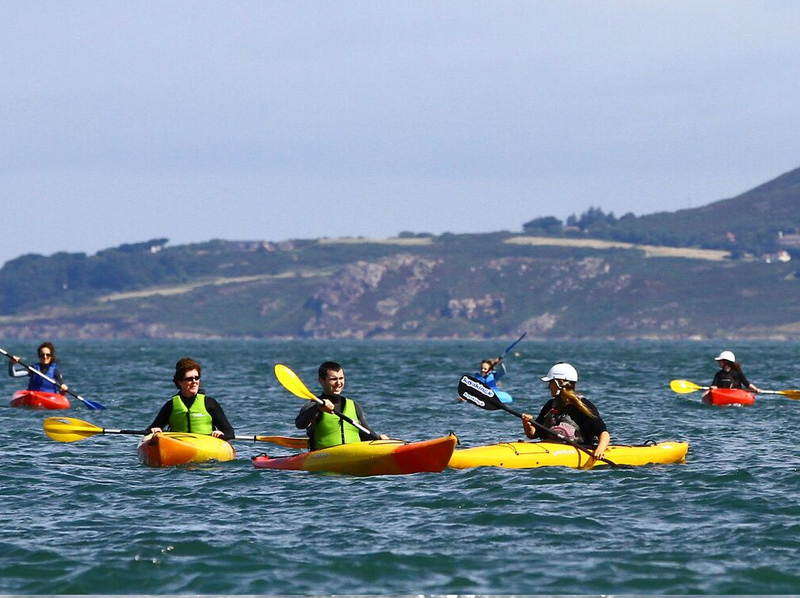 Come kayaking with us in beautiful Dalkey, Co.Dublin. 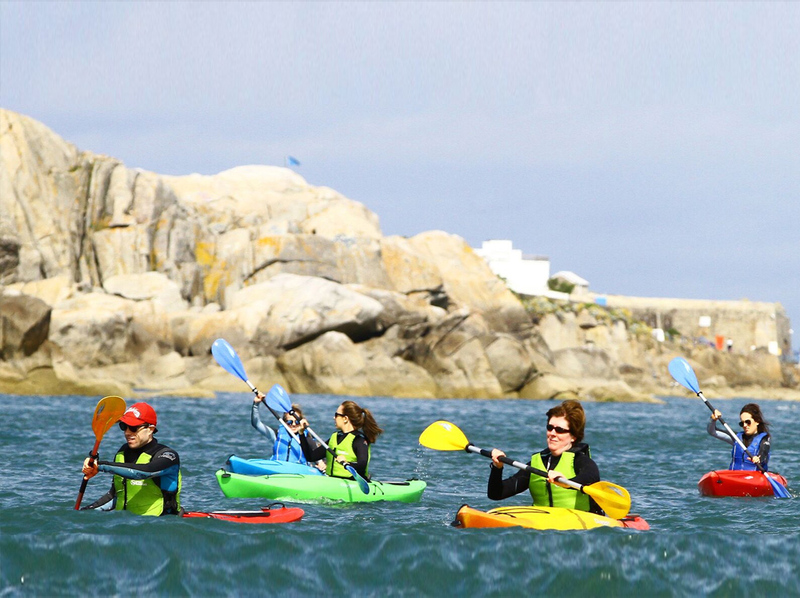 We run award winning guided kayak tours on a daily basis in the Dalkey area. Tours last 3 hours and are suitable for complete beginners. 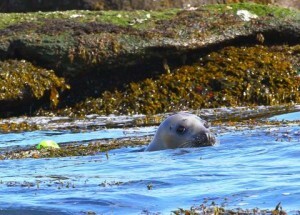 We provide all of the gear and equipment so all you need to worry about is having fun and saying hello to the friendly seals. 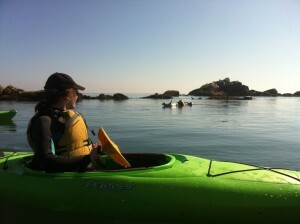 Tours Run Thurs – Sun @ 9.30am and Every Day (Except Tuesdays ) @ 2pm. 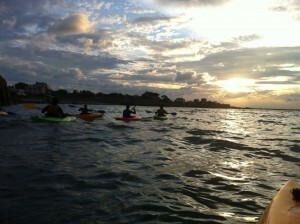 We also run sunset tours on Thurs & Fri evenings at 6.30pm so you can enjoy a stunning Dublin Bay sunset. 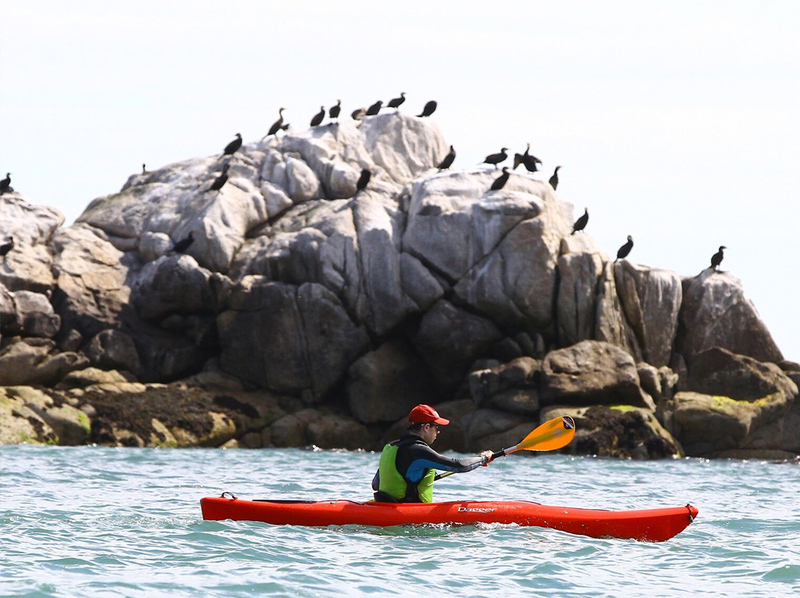 Our tours leave from beautiful Bullock Harbour in Dalkey at 9.30am Thurs to Sun and 2pm every day (except Tuesdays) and Sunset Tours at 6.30pm on Thurs and Fri. NOTE: Kids must be aged 14 or over to join the tour. 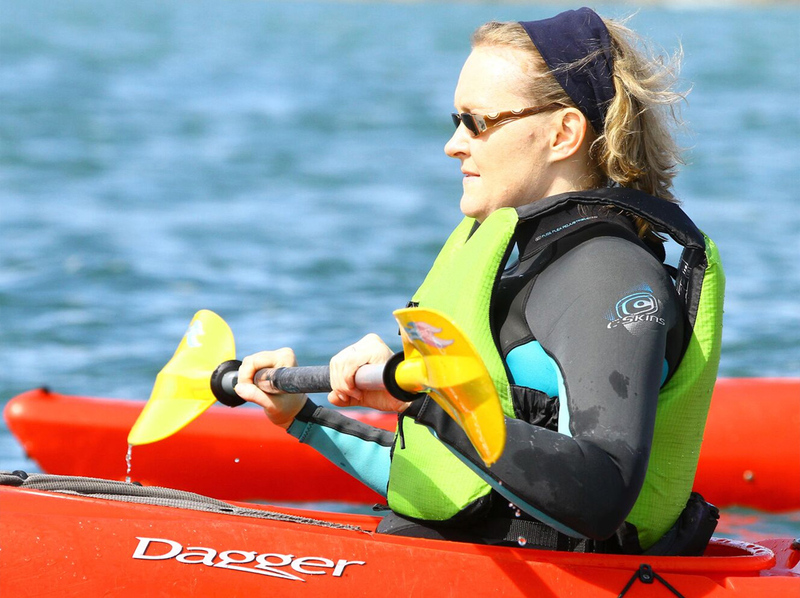 For kayaking for younger children please see details on our family kayaking sessions HERE. 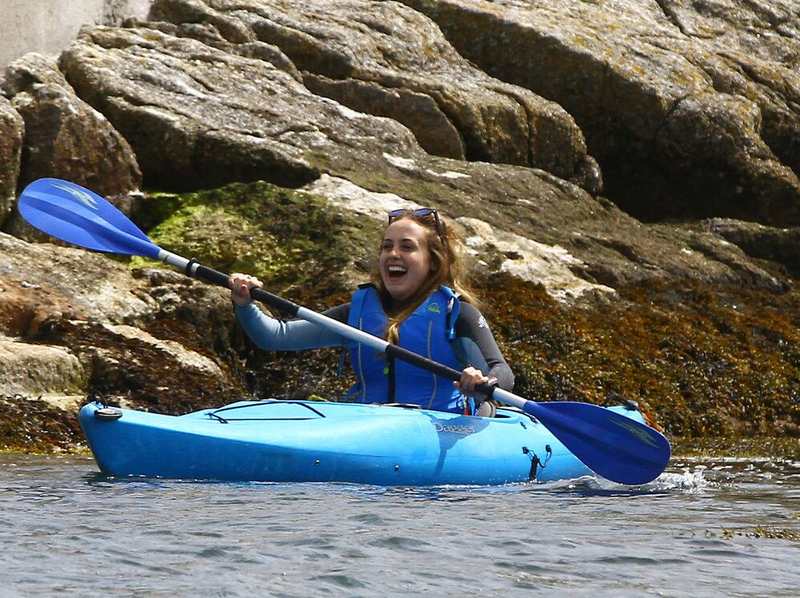 We will meet you at the slipway in Bullock Harbour at the time stated on your booking receipt. Please note we may not be visible earlier than that as we may be taking a break between sessions or travelling from another session elsewhere. 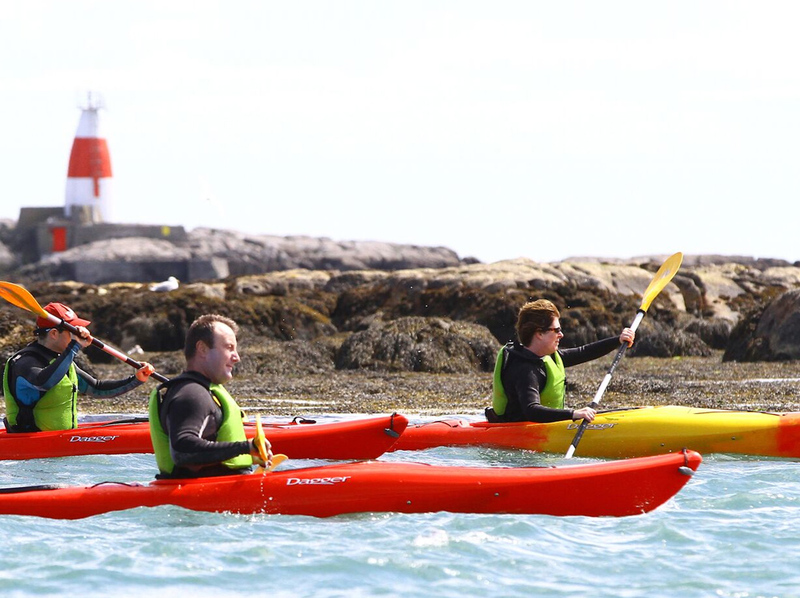 Getting there: By train from Dublin City Centre – take the southbound DART and get off at Dalkey. 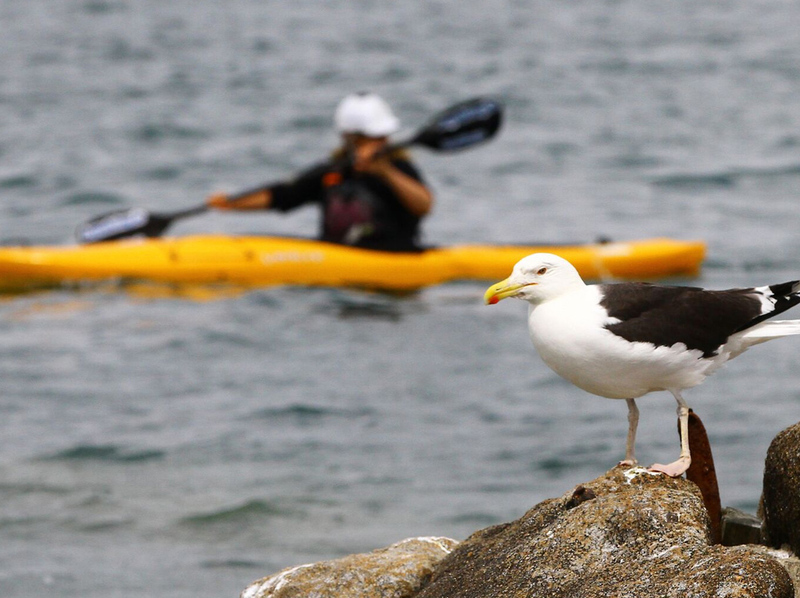 Follow signs from the train station to Bullock Harbour (10 mins walk) or ask anyone in picturesque Dalkey for directions. They’d be delighted to help you. 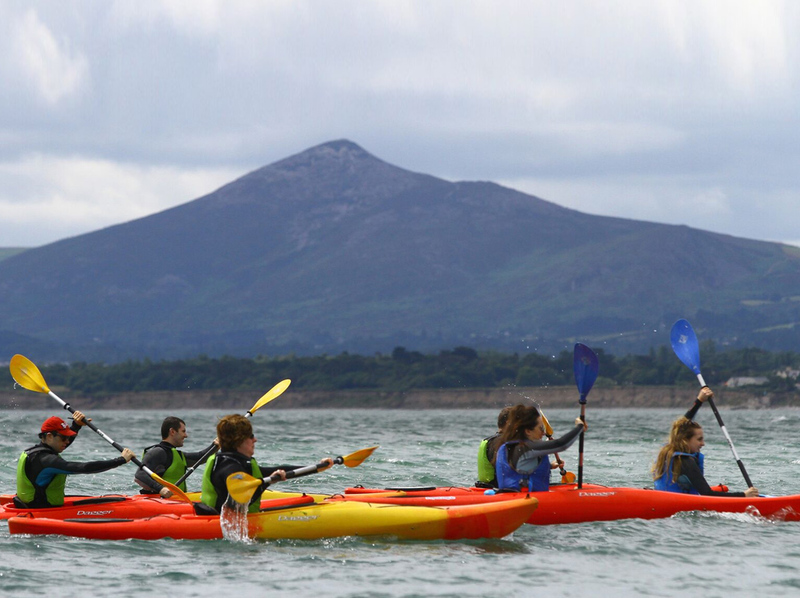 By car: follow the coast road or the N11 to Bullock Harbour in Dalkey. There is free parking at the harbour. We encourage people to car pool or take the DART as we are an environmentally conscious business. Tours leave at 9.30am and 2pm and our sunset tour on Thursday and Friday evenings leaves at 6.30pm. 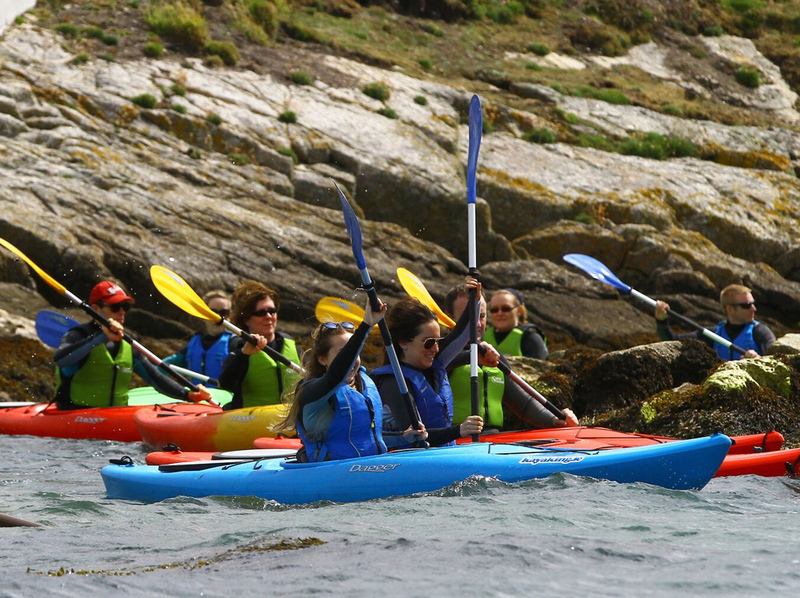 Corporate/Stags & Hens/Other Group kayaking available on additional days including 6.30pm Mon – Friday. Tours last for 3 hours from time of arrival to time of leaving. Tours go at a leisurely, relaxed pace. It’s all about enjoying yourself. Please arrive at the designated tour time. i.e. if your tour is at 9.30am aim to arrive at 9.30am. Our tours last for 3 hours from time of arrival to time of leaving. 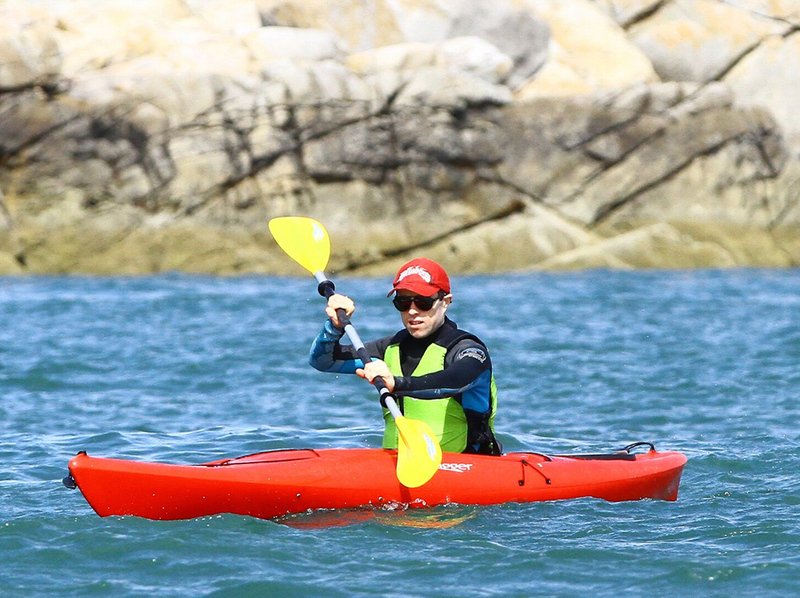 We will spend some time kayaking in the harbour getting used to the kayaks before heading out on our adventure. Yes, we do! We are specialists in corporate and large group providership. 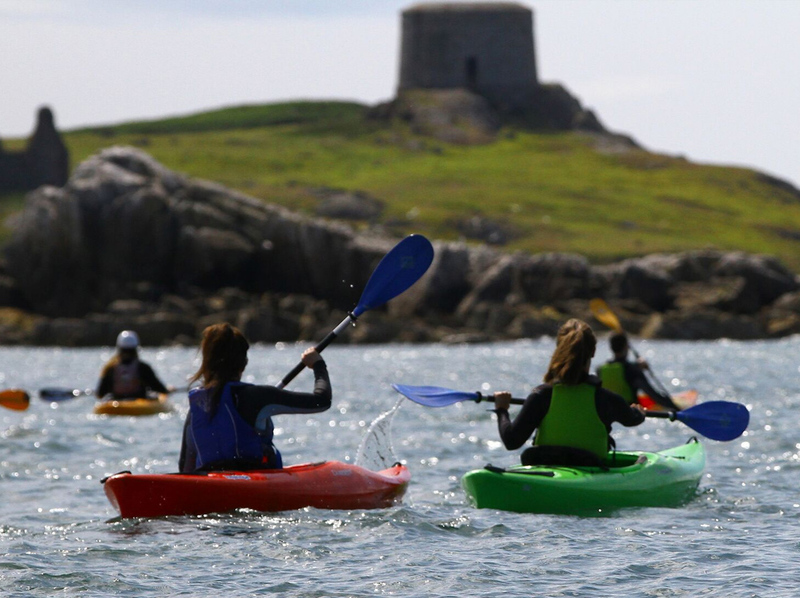 Our group tours include Prosecco and chocolates on Dalkey Island. We can tailor make a package that’s right for you to include team challenges. I'm a complete beginner, is that okay? 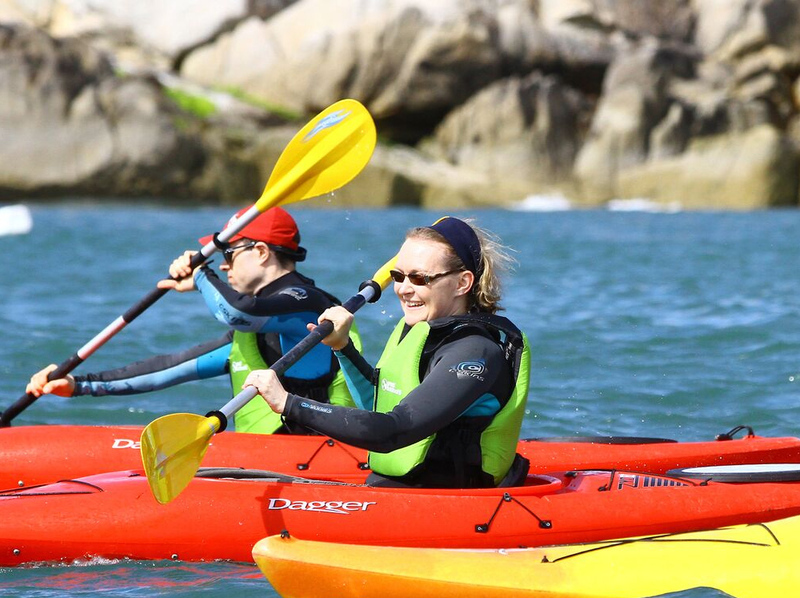 Don’t worry you don’t need to be a pro – our trips are suitable for complete beginners and all of our gear and equipment is comfortable. 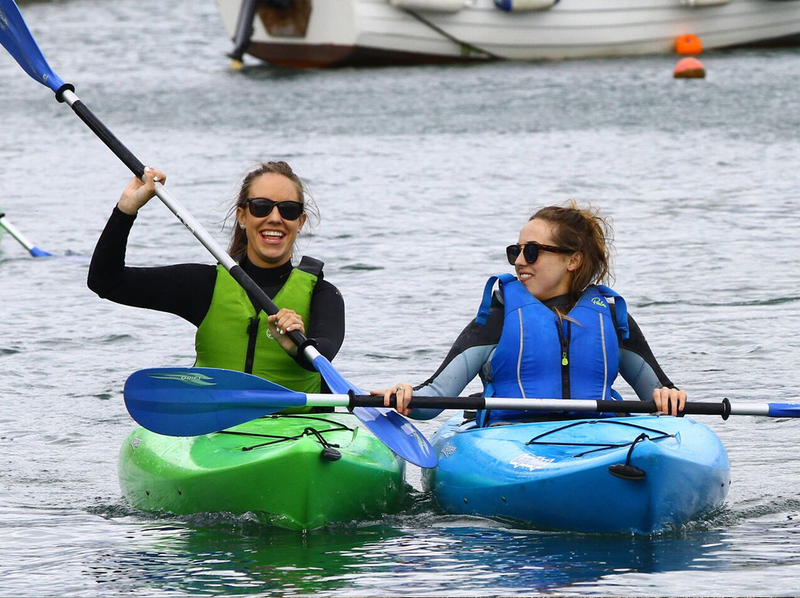 We will give you a wetsuit to wear or you can wear your own. Feel free to wear a rain jacket/pants or windbreaker or a thermal top/fleece over the wetsuit if you wish. 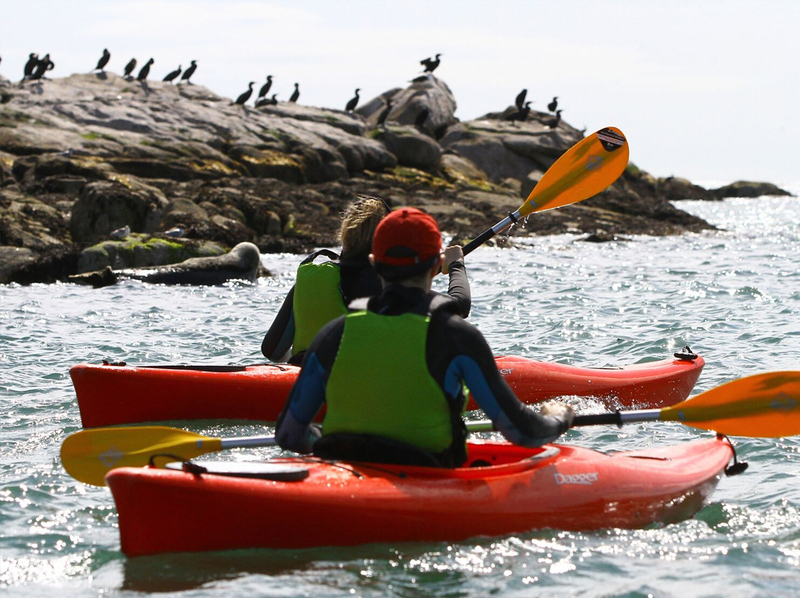 Meet the Famous Seals with a Wonderful Guided Kayak Tour at Stunning Dalkey (only 20 mins from Dublin City Centre). Runs weekly Weds-Sun. Group Bookings Available 7 days a week. The 2pm tour runs every day except Tuesdays. The tour is suitable for complete beginners. No experience is required. 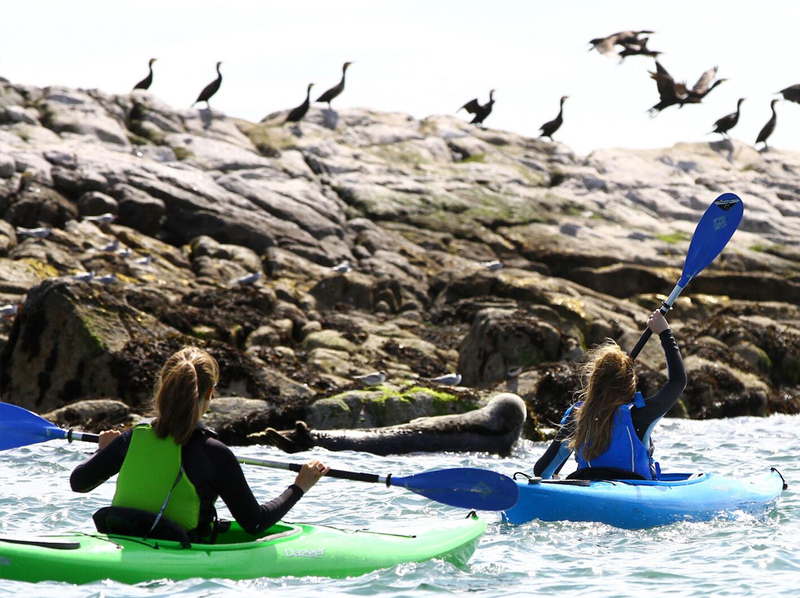 Join us on a wonderful Sunset Kayak Tour at Dalkey to enjoy the breathtaking scenery of Dublin Bay and interact with wonderful wildlife including the friendly seals of Dalkey Island. 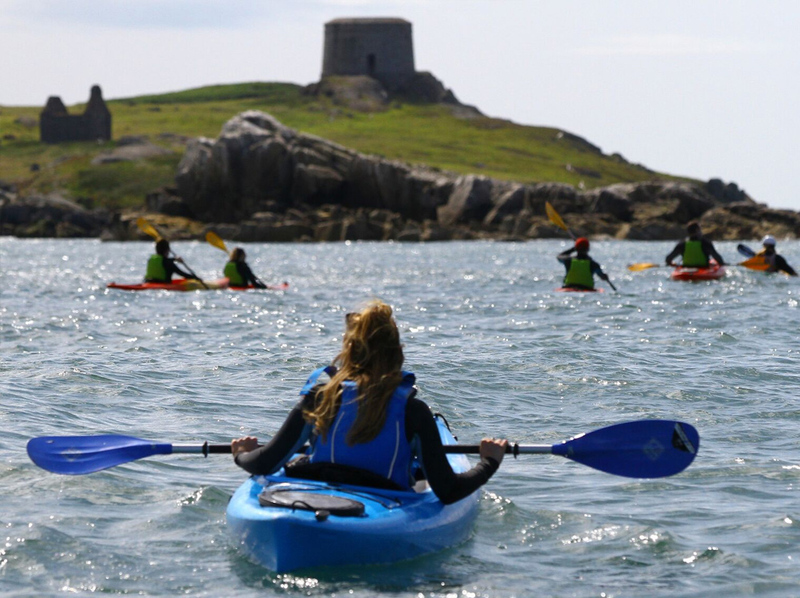 We will take you on a guided stroll on the historic Dalkey Island in a modern and comfortable kayak and equipment with a fully qualified friendly guide. It should be on every bucket list!